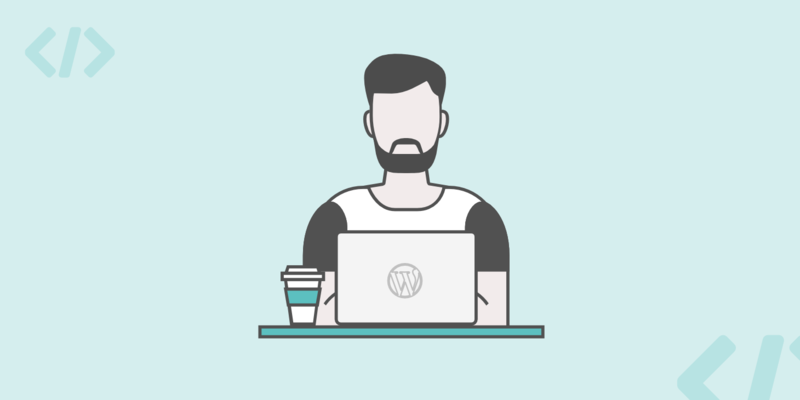 How do I Setup Google MX Records for Google Apps? Google Apps, also known as G Suite, is designed for businesses who need their email routed through Gmail. It also includes other software with premium storage, such as Google Drive, Google Docs, etc. We are big fans of Google Apps and even use them ourselves. For your business email to work with Google Apps, Google MX records have to be set up and configured for your domain. Follow the steps below to configure your Google MX records. 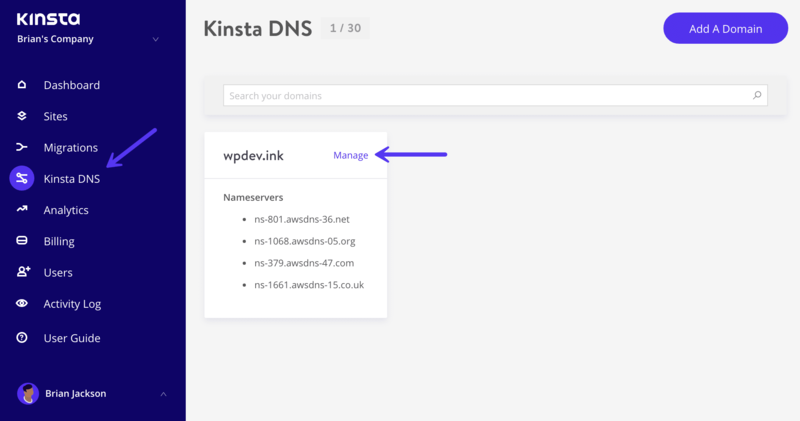 Click on Kinsta DNS in MyKinsta and then on “Manage” next to the domain that you would like to work with.